Today we`d like to share the use case with Hidora, Jelastic partner and Swiss hosting service provider based in Geneva. 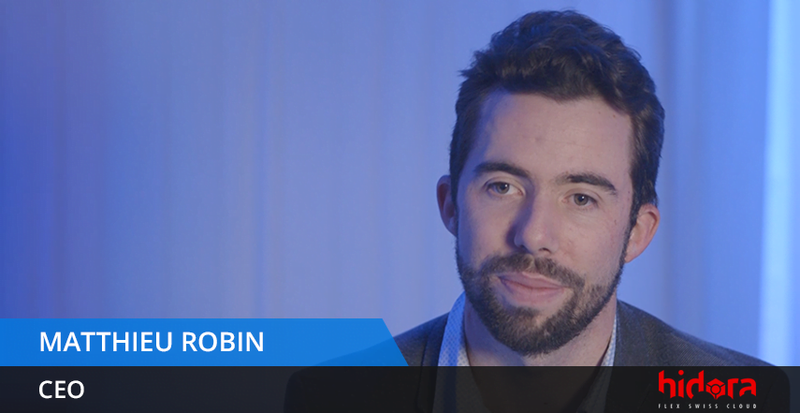 Matthieu Robin, Hidora CEO unveils their experience on offering Jelastic cloud platform to their customers in Switzerland, highlight key reasons to choose this PaaS and describe main options that differentiate them from competitors on the market. We are different because we provide elastic platform, so that customers do not pay for the limits – they pay for the usage, and it`s very interesting for them. The most important difference is that everything is based on one interface so you can develop and make your continuous integration for the development of the company. We have tried to use Mesos and Heroku, and there`s nothing capable to do like Jelastic, because we have the elasticity, we have Windows .NET, we have Ubuntu and CentOS, we have the PaaS and Docker in one interface within one platform. And of course, we have billing, so it’s quite simple for users to get everything in one interface as well as pay for hosting within the single platform. The PaaS is very important for our customers, especially for vertical and horizontal auto scaling in one click: they have a lot of high traffic during one or two weeks, and they do not want to manage the server. In Jelastic it is automated and it is very useful for our customers. We use server-based infrastructure in Bern datacenter, and we have 8 servers on TYAN with SSD, so we are quite good with performance and everything works fine. Firewall, data exportation, – in front of the infrastructure we are safe. How do you see the future for Hidora and Jelastic? We plan to grow up, of course, and get more customers. Help them to make continuous integration (CI), because a number of our customers ask to make CI, and Jelastic is the platform to do this. So with Hidora we would like to provide these services to Swiss developers. The location of data appears to be one of the most crucial things for businesses or customers who want to host their personal data in the cloud. Every country has its laws regarding the data security. Swiss legislation guarantees the best protection for storage of customers` data, as Switzerland is not bound by any obligation to share data with a third country. With local support and data center from Hidora, Swiss developers can be sure that hosting of their applications and data storing is fully regulated by local government and laws. Register at Hidora for free trial. And if you want to differentiate yourself on market and start selling PaaS, submit your request to learn more about Jelastic Partnership Program and increase your revenue with a unique offering for developers.